Gerry’s Restaurant & Bar, a Filipino barbecue chain, is to open its first Hawaiian outlet. Pacific Business News reports that the debut eatery will be located on King Street in Honolulu. 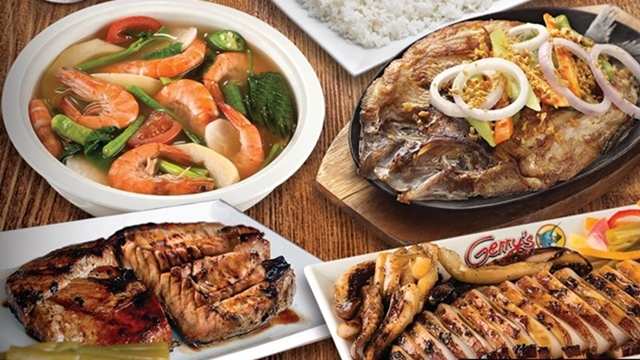 Gerry’s Restaurant has outlets in the Philippines, Singapore, Qatar and mainland US, including in California. It serves grilled food including calamari, chicken, beef ribs, pork barbecue and tuna steak. Founded in Quezon City 19 years ago, Gerry’s expanded into California in 2006 and into Singapore in 2011. Filipino fast food and QSR brands are popping up in growing numbers in Hawaii with Jollibee and Red Ribbon Bakeshop already in the island state. Pacific Business News says Red Ribbon and Jollibee have high profiles in Kalihi, due to its higher Filipino population than other parts of the island.